Catawba Regional Hospice has been named a 2018 Hospice Honors recipient by HEALTHCAREfirst, leading provider of web-based technologies and services to improve business and clinical operations for over four thousand home health and hospice providers across the United States. 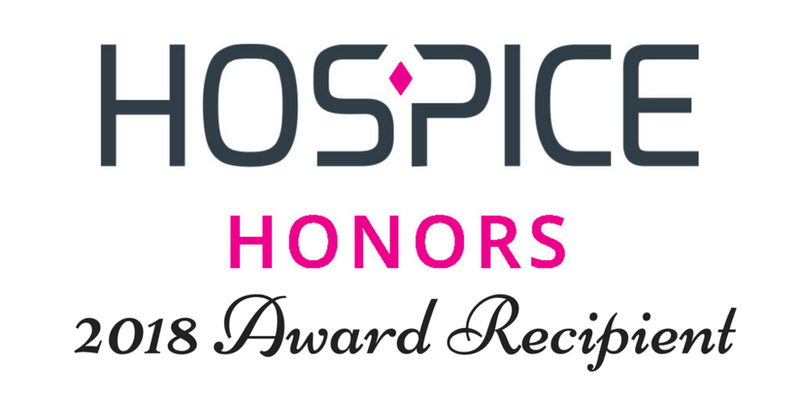 Hospice Honors is a prestigious program that recognizes hospices providing the highest level of quality as measured from the caregiver’s point of view. Catawba Regional Hospice CEO, Dave Cook, credits a committed staff and supportive communities. Cook said, "The commitment to excellence and world-class care is paramount. Ultimately our goal is to provide quality care to patients and families that is not just good, it is the best."